Located only 2 miles from the Town of Telluride, this sunny one-bedroom represents a terrific opportunity to own a home in the area at an approachable price. Enjoy views of Ingram and Ballard Peaks from the spacious private deck or from the Saltillo tiled sun room. Private washer/dryer and a nice gas stove creating efficient heat. Full kitchen with dishwasher and ample cupboard space. Front row views of the valley floor and its resident elk. Beautiful 2.4 acres located at the end of a quiet cul-de-sac adjacent to the 13th hole of the Divide Golf Course. 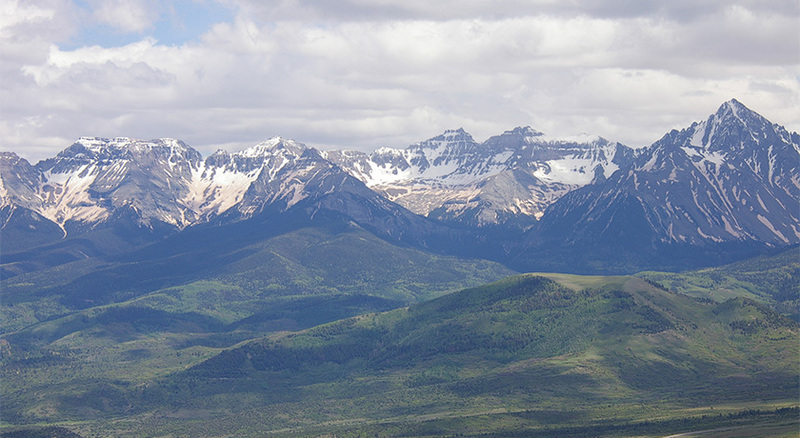 Views include the Cimmarons to the east, the Sneffels Range to the south, and the golf course to the west. Good mix of Ponderosa and Cedar trees on the west side of the lot and an abundance of sun as well. Just 15 minutes from Ridgway. Unique 11-acre parcel less than 5 minutes from Norwood. A good well that produces 7 GPM is in place. Power is to the building site. An improved, spring fed-pond. Great mix of Ponderosa with a 5 acre pasture. Great views of 14ers in Colorado and the La Sals in Utah. Paved access. Hassle free property ownership in the heart of Historic Telluride. Enjoy 2 weeks guaranteed each year with ample opportunity to take advantage of Space Available dates as well. Terrific team sees to your every need. Owners enjoy membership in the Telluride Ski & Golf Club while in-residence. 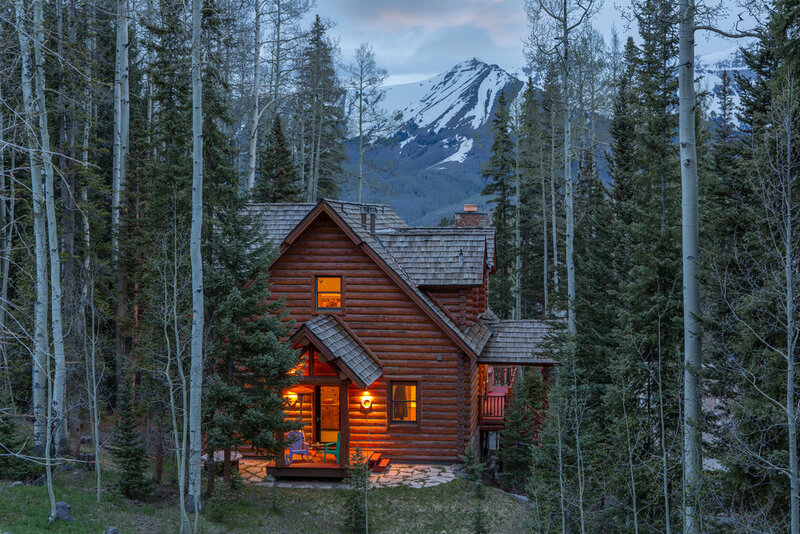 The most affordable entry into the Telluride property owner market. This is a 2-bed/2-bath SILVER membership with 2 guaranteed weeks.